The Bats and Lighting Research Project was initiated in 2007 by Dr Emma Stone from the the University of Bristol with the Bat Ecology and Bioacoustics Lab and the Mammal Research Unit, in collaboration with Professor Gareth Jones and Professor Stephen Harris. 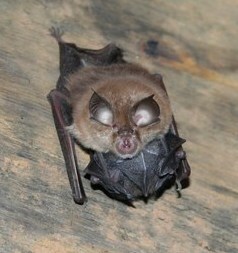 The aim of the project is to assess the impact of lighting on bats and insects. Find out about our current projects here. The ecological effect of artificial lighting in the countryside is a topic of increasing concern. Recent estimates have shown a 24% increase in light pollution in the UK between 1993 and 2000 (CPRE 2003). Lighting schemes can damage bat foraging habitat directly through loss of land and fragmentation, or indirectly by severing commuting routes from roosts, polluting watercourses, and water-bodies (Racey 2006). As yet there are no established protocols defining when surveys and mitigation are required for schemes proposing lighting enhancements (Fure 2006). Despite the increase in light pollution,few studies have investigated the impact of artificial lighting on the foraging and commuting behaviour of bats along linear features. 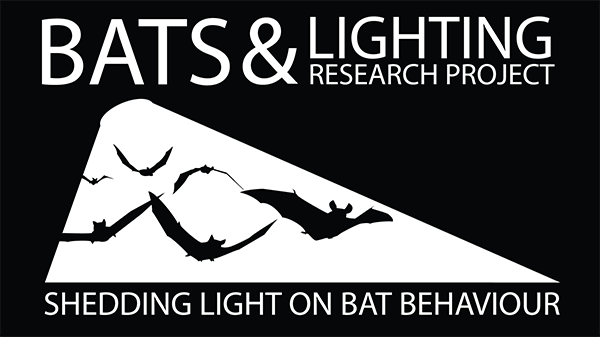 The bats and lighting project focuses on the small and threatened lesser horseshoe bat (Rhinolophus hipposideros) but also investigates the effect of lighting on other more widely distributed species such as the common pipistrelle (Pipistrellus pipistrellus). We have launched an online survey to find out what you the public feel about street-lighting in your area. As with many conservation issues the impacts of lighting on wildlife involve interactions between humans and the environment. Therefore, in order to develop workable long-term solutions to minimise the impacts it is cruicial that we understand what people want, and what level of lighting is acceptable to the public.Help us do this by telling us what you think. You can fill out a simple online form and have your say on what you think will work or be acceptable. Click here to go to the online survey. pledges more support for the B&L Project. 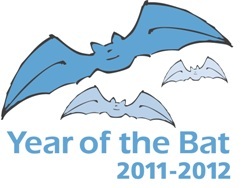 2011-2012 is the Year of the Bat. Check out the coverage from the City Living Episode on iplayer and on the springwatch blog. on the Bristol harbourside, on the 18th & 19th of June. Click here to find out what we got up to last year. We have launched an online survey to find out what you think about lighting in your area and how we might minimise the effects on wildlife, have your say and take part in the survey here.